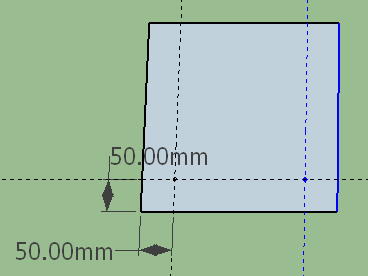 NOTE: This version should be constructed with clear acrylic, rather than the OSB sheets as depicted in the 3D diagrams. 7x (A) 15 x 300 x 300 mm (12 x 12 in) clear acrylic 6mm (1/4″) sheets with holes drilled as follows. 1x (B) 15 x 300 x 600 mm (12 x 24 in) clear acrylic 6mm (1/4″) sheets with holes drilled as follows. 1x (C) 15 x 300 x 900 mm (12 x 36 in) clear acrylic 6mm (1/4″) sheets with holes drilled as follows. 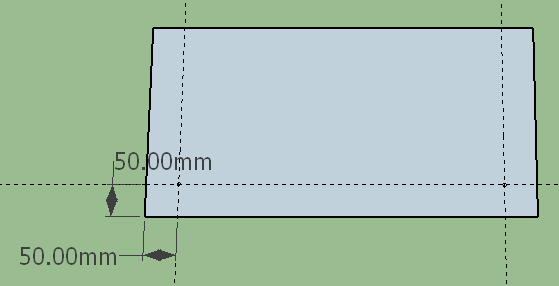 1x (D) 15 x 300 x 1,200 mm (12 x 48 in) clear acrylic 6mm (1/4″) sheets with holes drilled as follows.